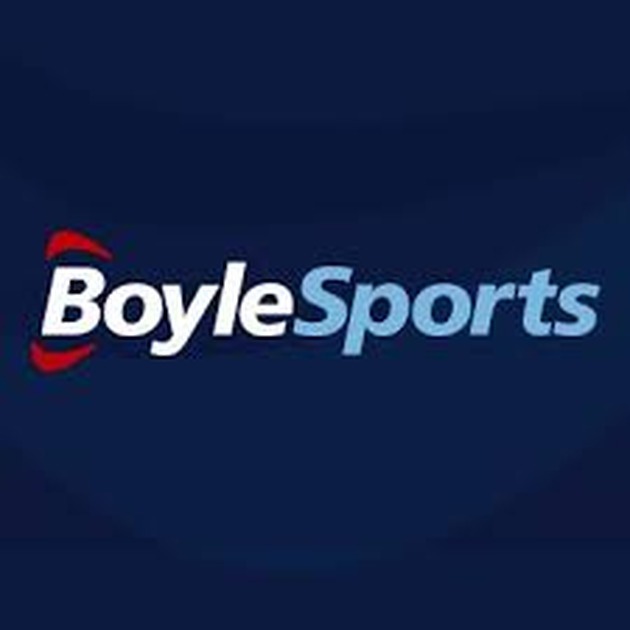 Boylesport are one of Ireland’s top bookmakers and offer superb offers and promotions across racing each and every day. Check out today’s excellent specials below, including a money back special at Dundalk, plus an extra place race. Boylesport are offering a great money back special on two meetings today, if your selection finishes second to the SP favourite. Simply place a bet on any race on the afternoon meeting at KEMPTON and WOLVERHAMPTON and if that selection finishes in second, get money back up to £20 as a free bet. Applies to win singles and win part of each-way bets. Free bet valid for seven days. Other T&C’s apply. Boylesport are offering just the one extra place race across the days cards, with the following below, offering the extra place at one fifth odds. With just over a month to go until the 2019 Festival you can check out all of our Cheltenham 2019 tips here, including our early antepost bets. Boylesport also offer their Fair Play - Free Bet offer if any horse across UK and Irish meetings fails to start. Giving customers extra cover, if the unfortunate happens and your selection refuses to start, after coming under starters orders. Max refund £100, applies to win singles and win part of each-way bets only. Refunded as a free bet within 24 hours, and must be used within seven days. Sign-up and place a minimum bet of £10 to receive a free £5 bet and you will then be able to claim 4 x £5 bets.